Enable data experts to answer more complex questions, quickly. Answer questions fast with a tool that accelerates your analytics workflow. 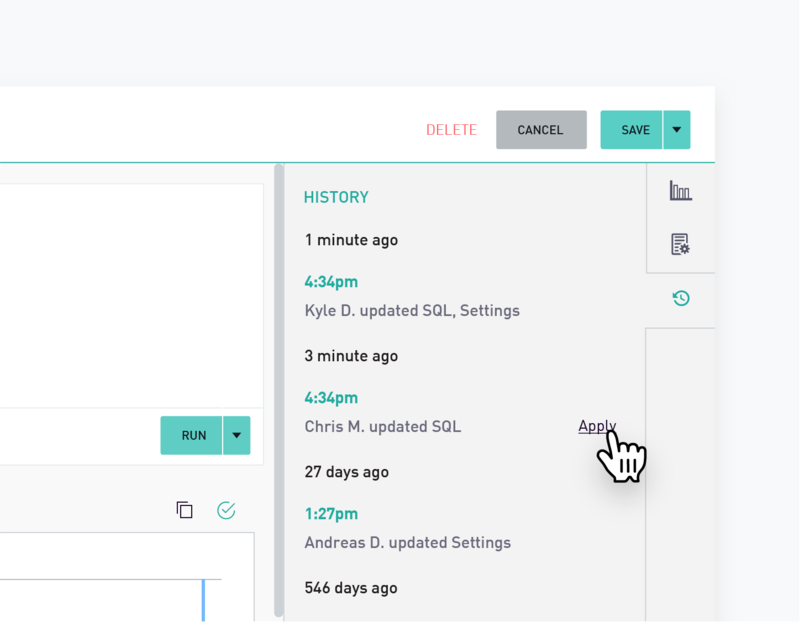 Powerful functionality like query revision history, autocomplete, formatting, snippets and exploration mode enable you to go from query to answer in seconds. 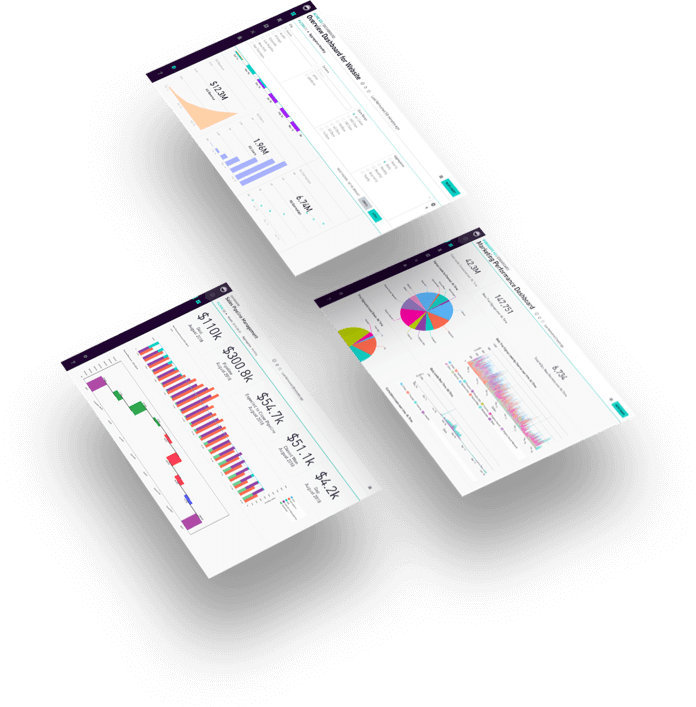 The built-in Summary Statistics functionality help you quickly understand data at a glance to identify patterns, relationships and unexpected values. 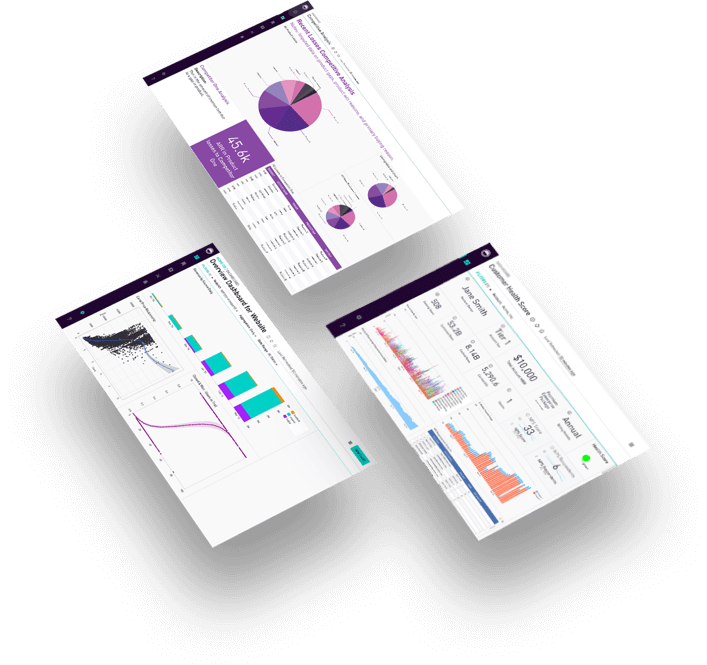 With support for SQL, R and Python in the same environment, you can prepare datasets, perform analysis and create highly customizable and interactive visualizations on a single platform using your language of choice. All of your data is now available in a central location and version controlled. With SQL, Python and R Views, teams can easily reuse code, centralize business logic and join the results of predictive models to existing data. Go from answering what happened to what will happen to keep your company proactive and stay competitive. Seamlessly query and analyze unstructured data, then iterate to identify trends and provide recommendations. Quickly build and test your hypotheses and models before bringing them into a production system. Take advantage of the integrated SQL, Python and R environments to make data cleaning simpler and faster.